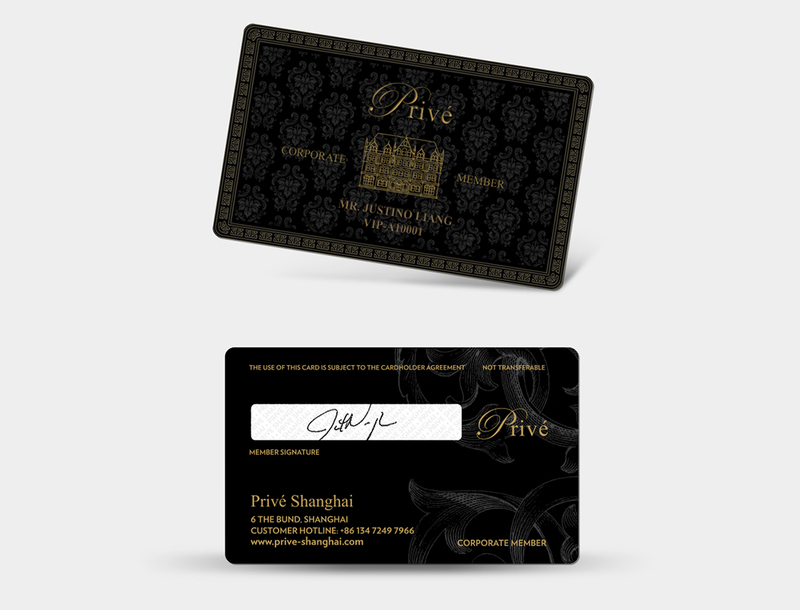 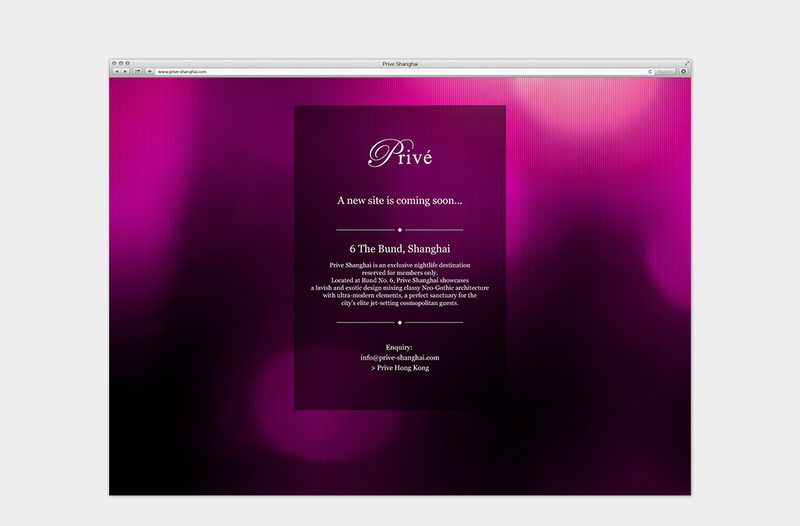 Privé Shanghai is an exclusive opulent nightlife destination that hosts some of the most unforgettable parties utilising state-of-the-art audio visual equipment. 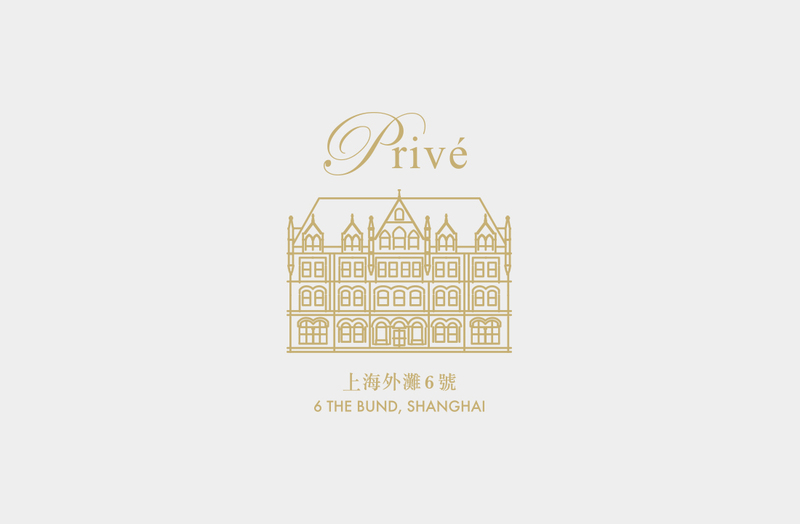 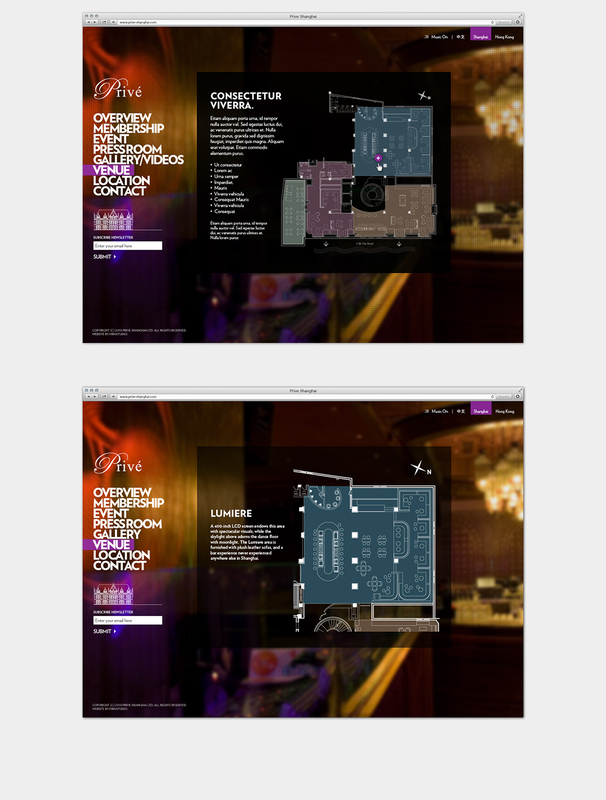 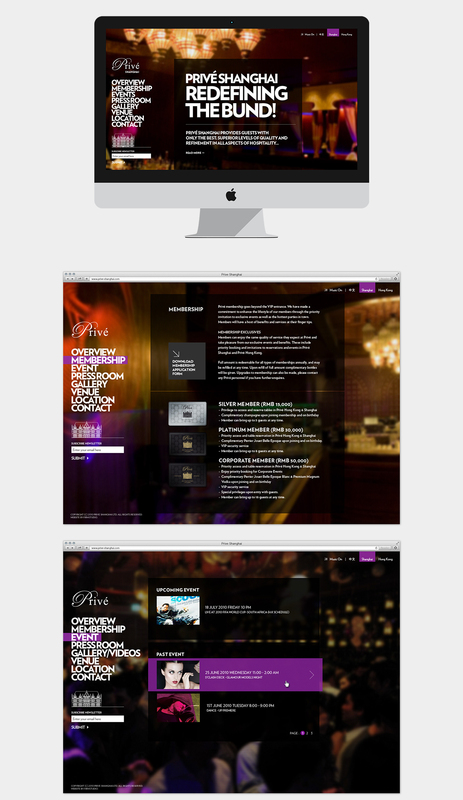 The concept development and art direction was heavily influenced by its philosophy and name ‘Privé’, meaning ‘private’ in French. 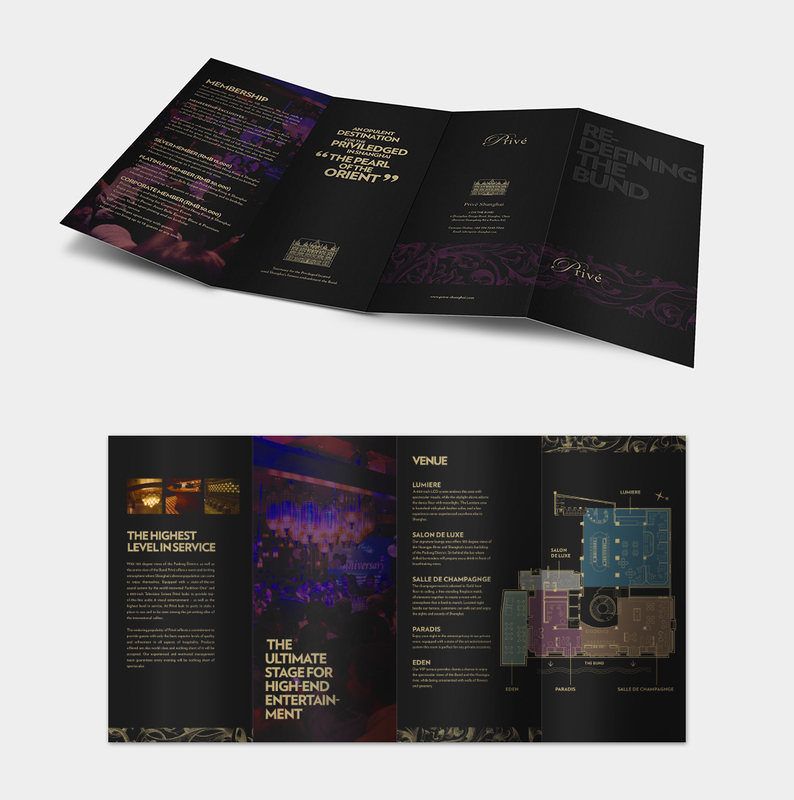 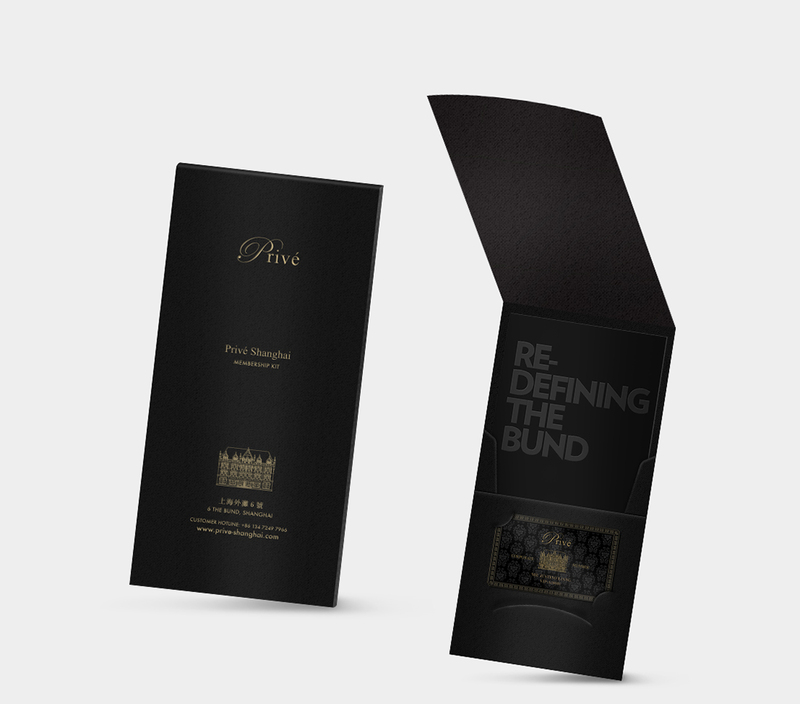 We continued with the theme of their members being in the privileged class of society when designing their membership kit. 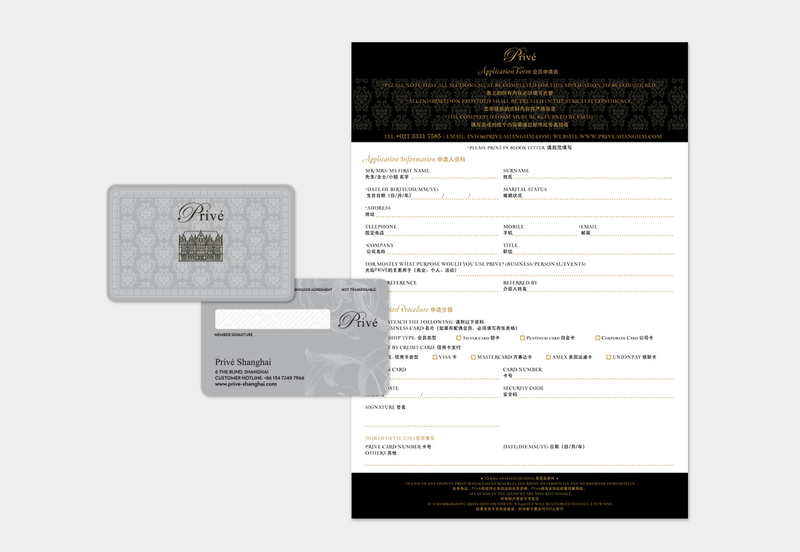 The content editing, graphic design, photo retouching and the finished artwork were all made to look royal and upper class.